I received another Althea box last December just before the holiday started. 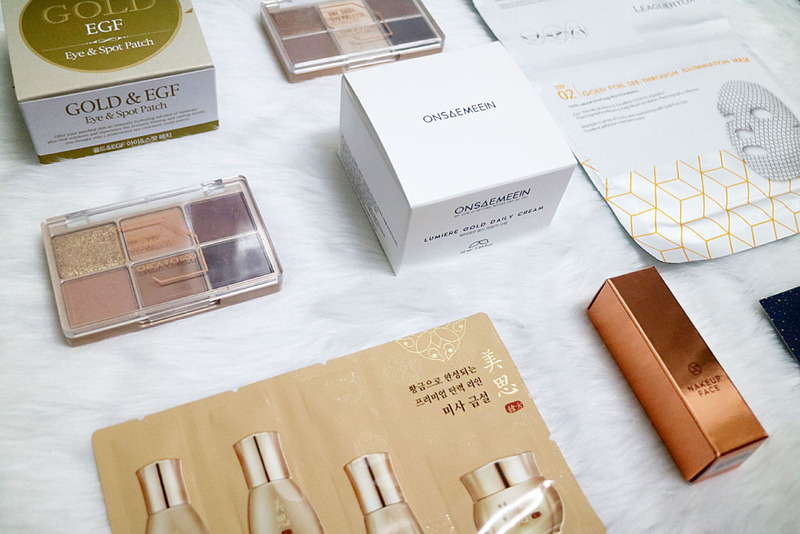 I was so occupied with all the gatherings and activities lined up for the busiest month of the year that it took me quite a while to finish reviewing the products that I got. 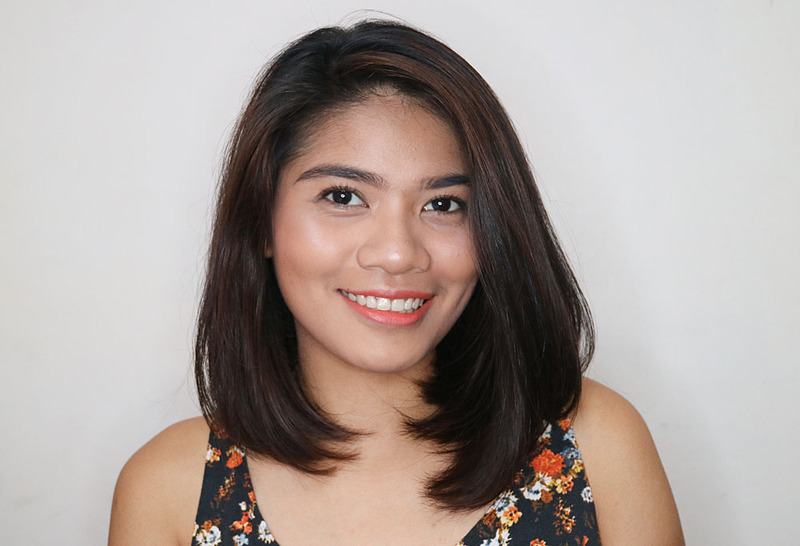 You know how I always want to use the products first-hand before I post something about it here on my blog. So there, finally, I’m ready for the write-up! If you are still not familiar with Althea, it is an online shopping website dedicated to all K-Beauty fans out there. Their products are directly shipped from Korea which makes you certain of the authenticity of the products they sell. They ship not just in the Philippines but internationally as well. That’s how accessible K-Beauty products can be through Althea. Althea Boxes are limited edition, theme-based boxes for K-Beauty fans. Althea team releases two boxes each month giving their fans a chance to get their hands on a mix of K-Beauty favorites. There is no subscription required, just buy whenever you feel like it. But remember that boxes are in limited quantity and most of the times are easily sold out. The Holiday Edition Gold Sparkling Box is part of the three boxes released during the Holiday season. 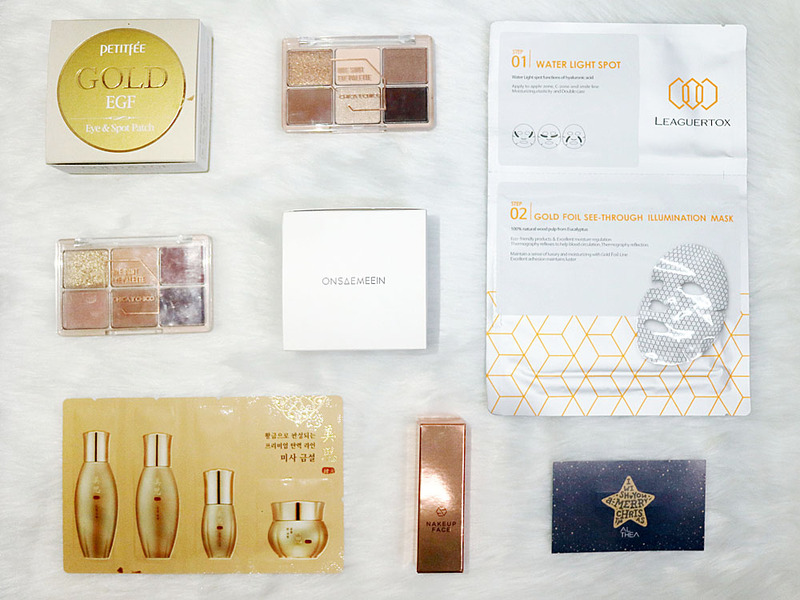 It contains 6 K-Beauty products amounting Php 1330.00. That’s 75% lesser than the original price of Php 5460.00 if you will get the items individually. Just like other Althea boxes, this is definitely a good deal! I like how fancy the box is knowing how much I’m in love with anything gold. Unfortunately, the box is already sold out as of writing. But the other two boxes named Black Sparkling Box and Red Sparkling Box are still up for grabs! Claims: Lumiere Gold Daily Cream contains 24k pure gold that makes shiny elastic skin. The two key ingredients are gold that helps protect and soothes the skin and propolis extract that cleanses toxic substance and at the same time protects and soothes the skin. The product also claims to help in whitening and wrinkle improvement as it strengthens elasticity of the skin. 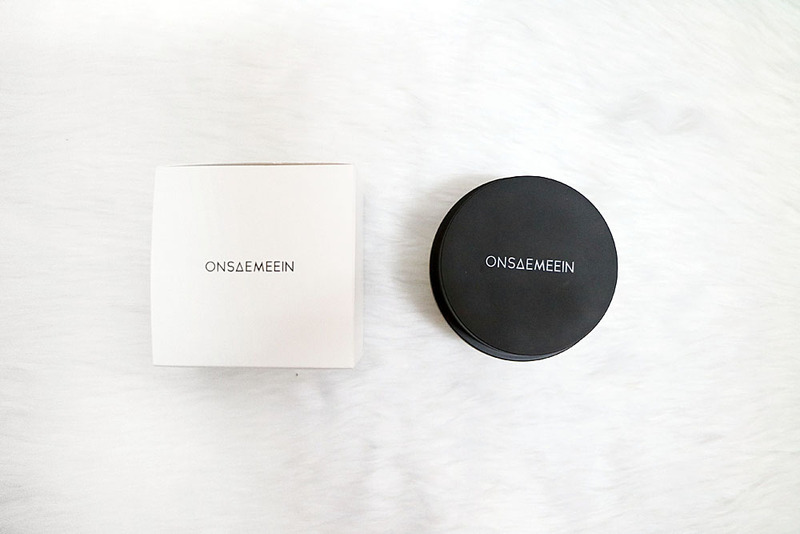 Review: I have been using this product for a few weeks now as part of my night time skin care routine. I feel like its consistency is too thick to be used in the morning in a tropical country like ours. Nevertheless, it works perfectly during night time. 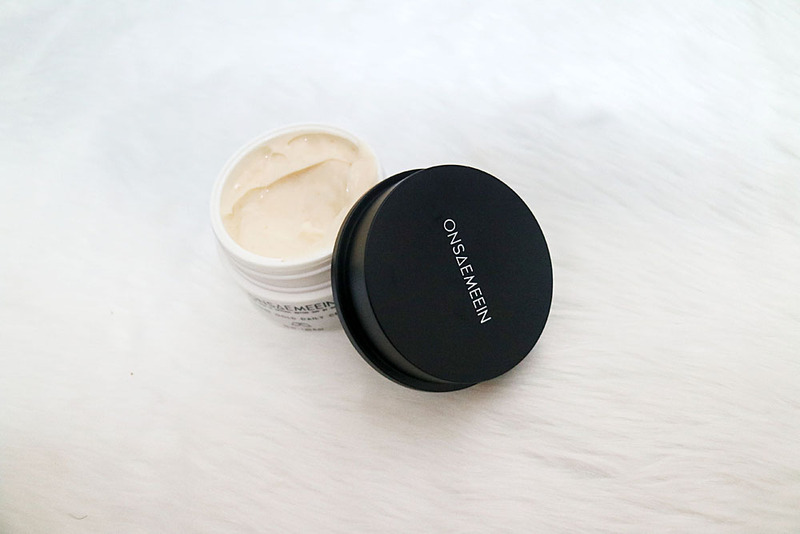 My skin feels soft and moisturized the next day after applying it on my face – take my word for it! As mentioned, I’ve been using the product for weeks now and no breakouts so far which is great! The scent isn’t pleasing but tolerable. I actually don’t mind since I would just sleep the whole night with it on. You only need a small amount then gently press and spread all over your face. I can say that this product can last long which is a good deal for its price. 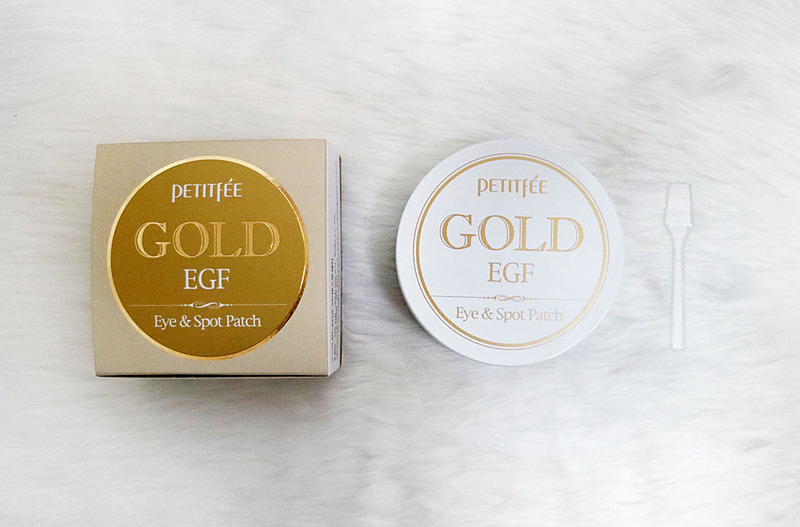 Claims: Petitfee’s Gold & EGF Eye Spot Patch is made with black pearl collagen and gold powder, this luxurious eye mask is full of amino acids to help regeneration and purification to make the skin more plump and radiant, as well as provide anti-oxidizing and anti-aging effects to these delicate areas. Review: This product is quite unique. The container has two types of patches, first are round-shaped patches then the other is U-shaped patches. The U-shaped patches are supposed to fit the undereye area but the shape isn’t that perfect to fit right there without much of a struggle. However, I love how the patches are hydrogel instead of the regular paper sheet. It helps stick to the skin longer, making the serum be absorbed better. My dark circles are still there, maybe the effect isn’t that drastic. But the puffiness of my eyes is visibly reduced. It has a cooling and relaxing effect, perfect to use before going to sleep to ease a tiresome day. Claims: The One Shot Eye Palette is consists of three types such as matte, shimmer, and glitter. It has six colors from base to point. The palette makes you create diverse makeup looks with vivid pigmentation, soft texture, and consistency. 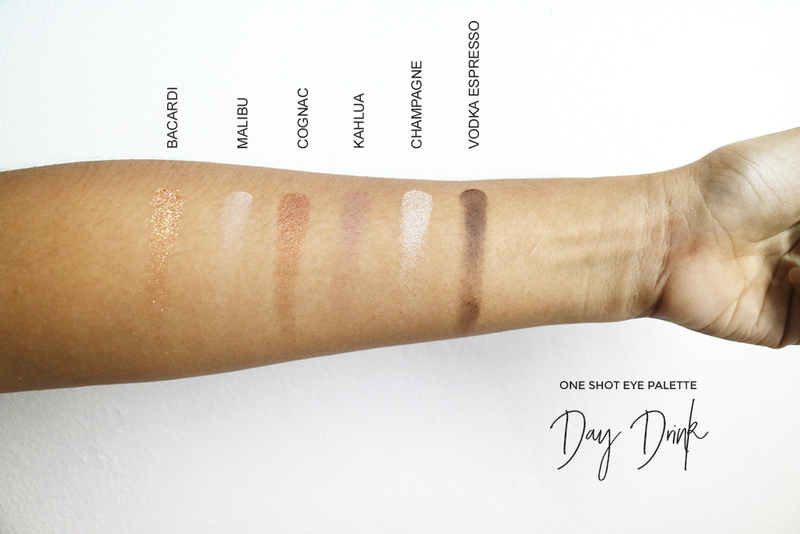 Review: I have received not one but two palettes from the One Shot Eye Palette line. 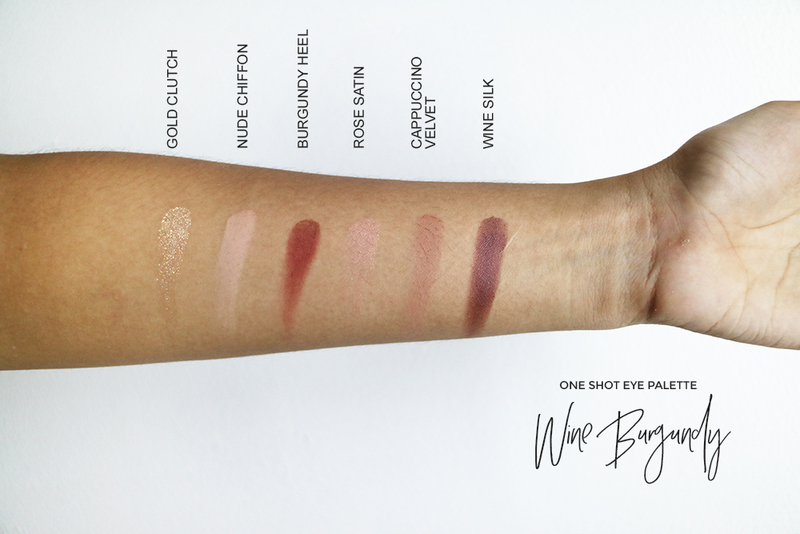 The first palette is called the Day Drink which consists of gold brown tones while the second one is called the Wine Burgundy palette which consists of wine burgundy tones of attractive colors. I had a love at first sight experience with the color combinations of both of the palettes. The colors are very me and the kind of colors you would most probably use on normal everyday errands or random night outs. 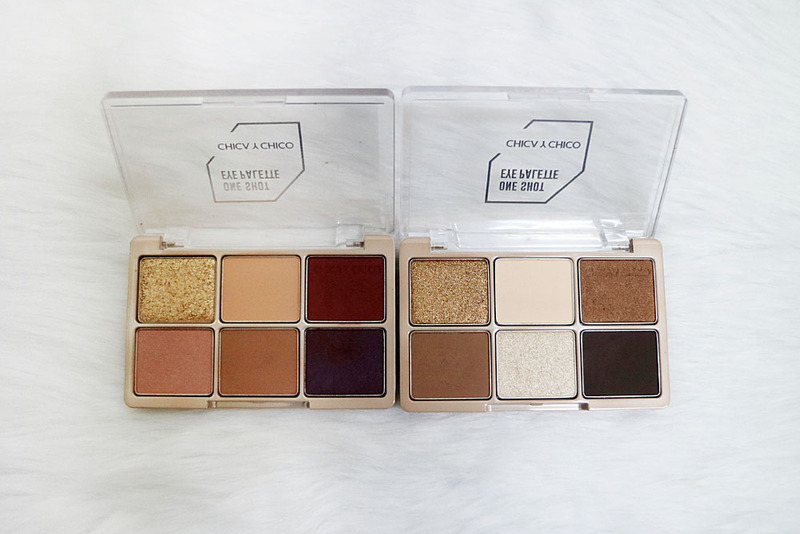 I have already used both of the palettes last December when I attended a friend’s wedding. The packaging is basic. It doesn’t even have an attached mirror which can be a struggle if you’re on-the-go. However, I’m quite impressed with the pigmentation and longevity of these two and I’m not even kidding. Be careful with the glittery ones, they’re highly pigmented and you don’t want to mess up your eye makeup look by over-applying the glittery shade. 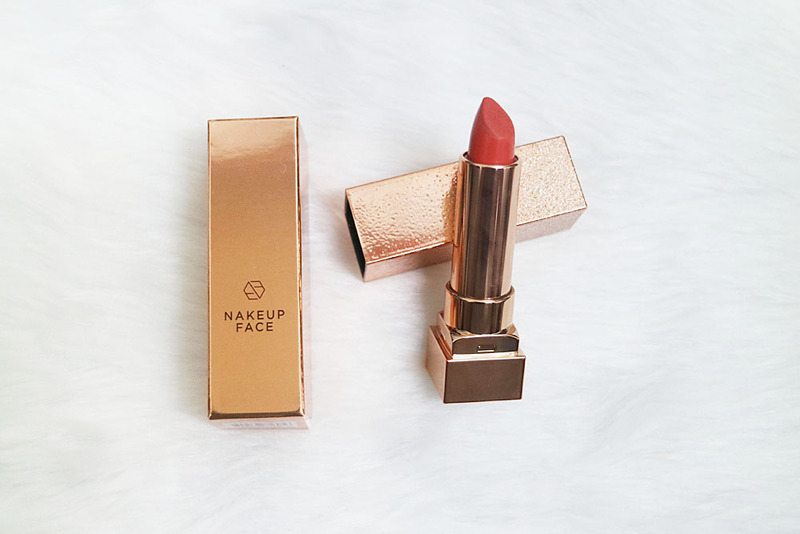 Claims: Nakeup face C-Cup Lip Tox-tick has a silky velvet color that claims to plum up the lips and can last up to 27 hours on the lips. It’s a lip balm, lip plumper, lipstick and lip treatment in one. It contains rose hip fruit oil, macadamia seed oil, cocoa seed butter, and jojoba seed oil for smooth moisture coating layer. 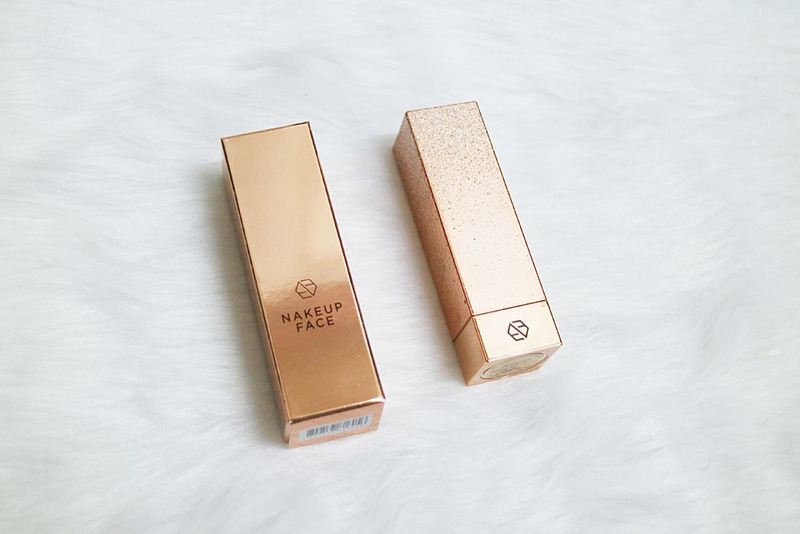 Review: The shade that came in the box is named Stealer. It’s the third among the five shades of the C-Cup Lip Tox-tick line. The color looks reddish on the photo but it’s actually coral orange in actual. It has a minty feel when applied on the lips which I honestly not a fan of, but I don’t bother because the minty effect won’t stay long. I believe it supposed to help plump your lips (or not?). The scent is just okay and longevity is quite good. It’s not as pigmented as other lipsticks I have tried and can’t cover hyperpigmentation on my lips. However, the packaging is extra classy and the color is really nice. 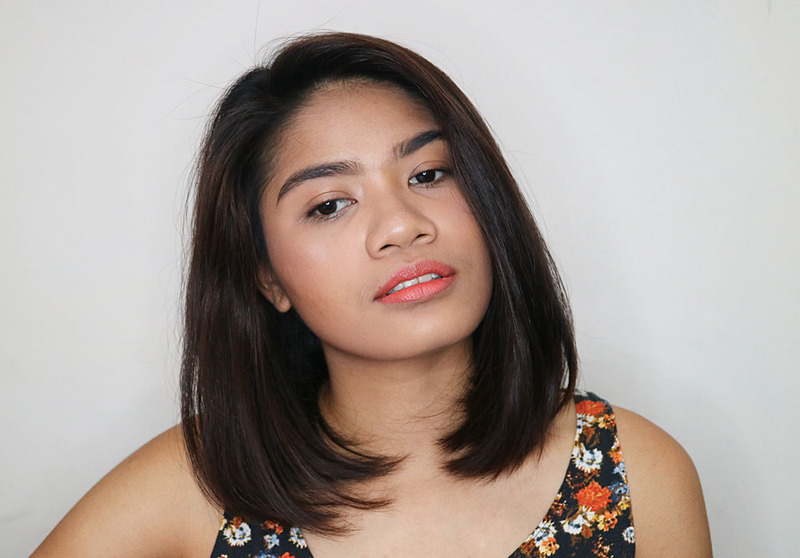 It suits morena skin tone well. I haven’t had the chance to try the rest of the products yet. That’s the thing about testing out skin care products. You have to try them out one at a time so you would know the culprit of your breakout if there would be any. But I’m sure to be trying out the remaining ones and will let you know for sure. If not here on the blog, through my social media accounts. Claims: There are four products in line with this Gold Snow Line Skincare sample kit. Gold Snow Toner is a moisture gel toner formula that penetrates deep into the layers of the skin. Gold Snow Emulsion is a nourishing lotion that hydrates and plumps the skin. Gold Snow Essence is a nourishing enriched essence for the firmer skin. 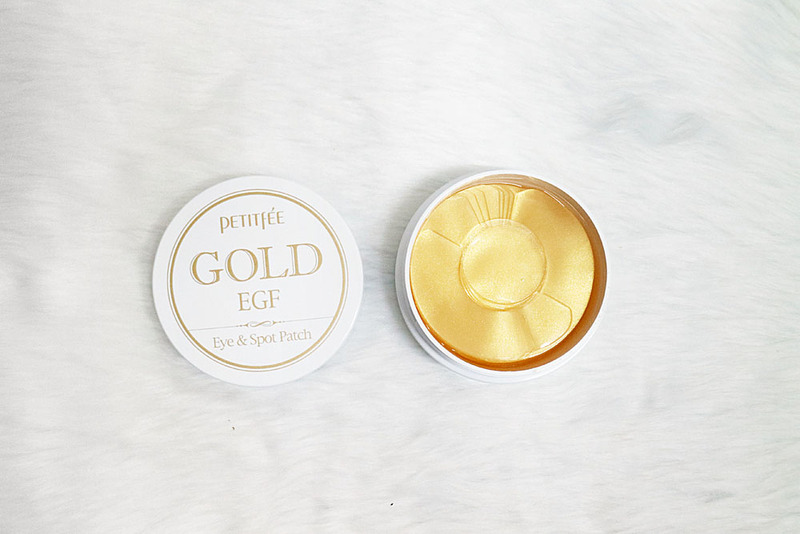 Gold Snow Cream is a luxurious cream to seal and moisturized for hydrated skin all day long. Claims: Step 01: Water Light Spot is an intensive multi-step care used on Apple Zone, C Zone, and Smile Line that helps to keep your skin clean and clear. 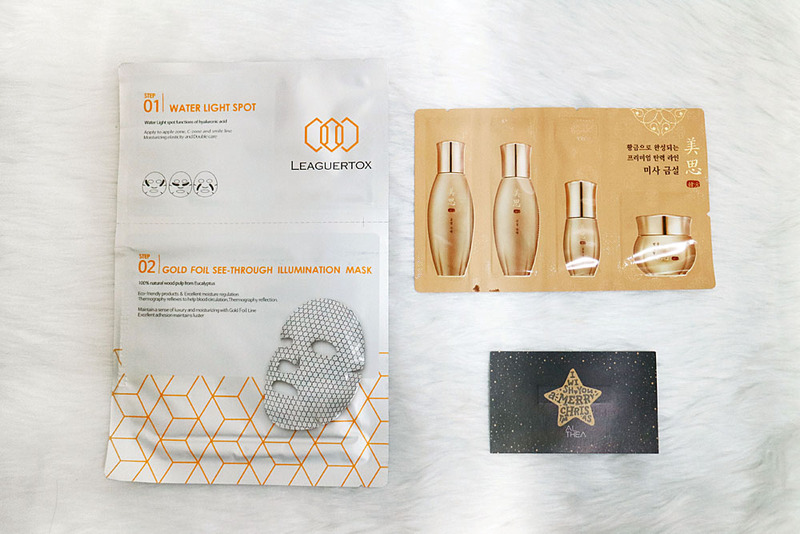 Step 02: Gold Foil See-Through Illumination Mask helps in improving blood circulation through thermal reflection sheet and has the function to deliver active ingredients of the ampoule by that the body heat cares for pores by protecting the moisture by the hexagonal line of the gold foil.